Did you know that the number of consumers researching or shopping online is projected to spike past 200 million by 2015 (according to eMarketer? According to various surveys, approximately 87 of Internet users in the US shop online. This number is expected to rise past 90 by 2015. Globally, more than 50 of Internet users make purchases online. This means that, by merely having an ecommerce website, you can address a market that is spread across the globe without any additional marketing costs or hassles. Going online is really not as difficult as it may seem. The internet is here to stay, and it is about time that you started cashing in on the benefits of an online presence. Its cheap, its easy and it is in! 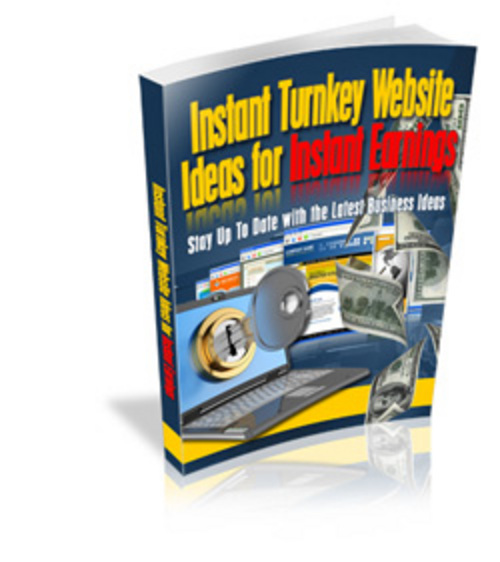 Make Money Instantly With A Turnkey Website!